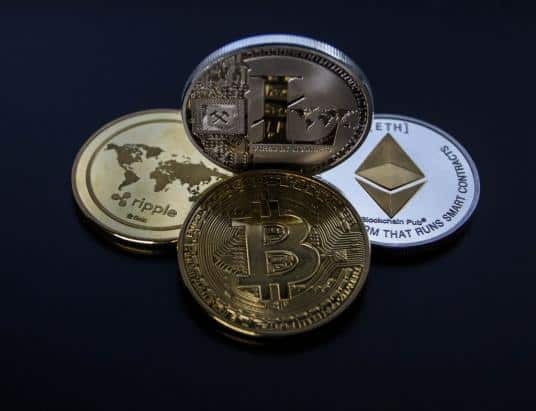 A week that saw Cryptocurrencies back on track in the Bull run, being faced with a drastic fall. It then corrected itself with a slow gain which is looking positive. 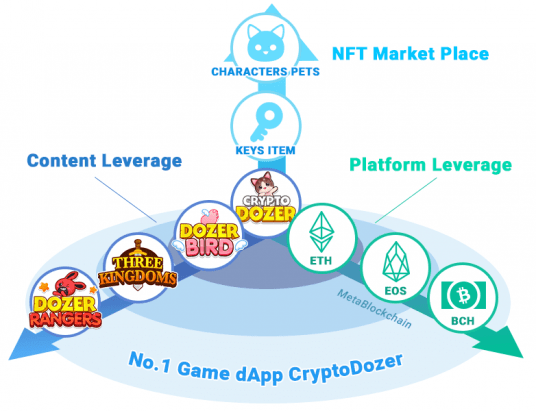 Toshi Times analyses the top best-performing cryptocurrencies regarding market cap for this week- Bitcoin, Ethereum, Ripple, Bitcoin Cash, and EOS. 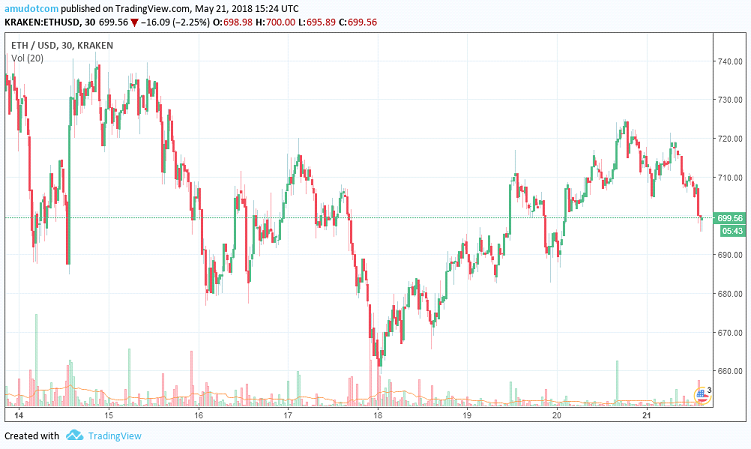 On May 21, 14:59 UTC BTC is recorded to be $8409.8 with a trend of a steady rise in price. 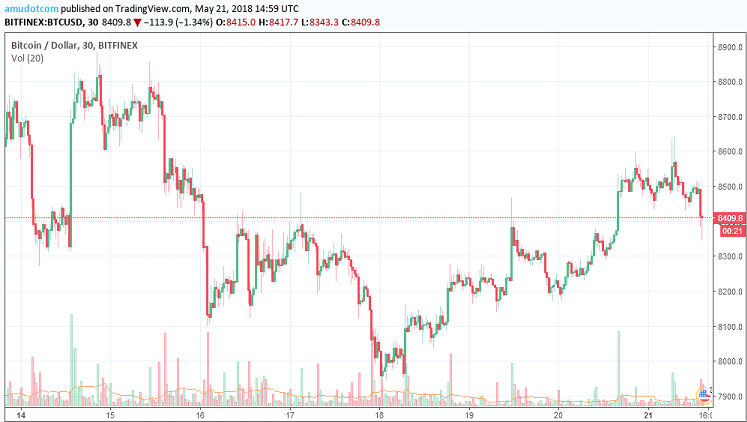 Last week on May 14th, the price of BTC was in the range of $8700. It then fell drastically on 14th to price levels of $8300. It then started rising high to levels of $8800. It then started falling from the 15th of May with a low of below $8000 on the 18th of May. It later corrected itself and bounced back above the $8400 mark. On May 21, 15:24 UTC ETH is recorded to be $699.56. It is the same level as the week before, on May 14th. However, there have been significant rises and a substantial fall during this one week. It started rising to levels nearing $740 in the late night of 14th May. It then suddenly dropped to levels of $680 on the 16th of May. It eventually fell further to $660 on the 18th of May. It finally started correcting itself to the $700 mark. 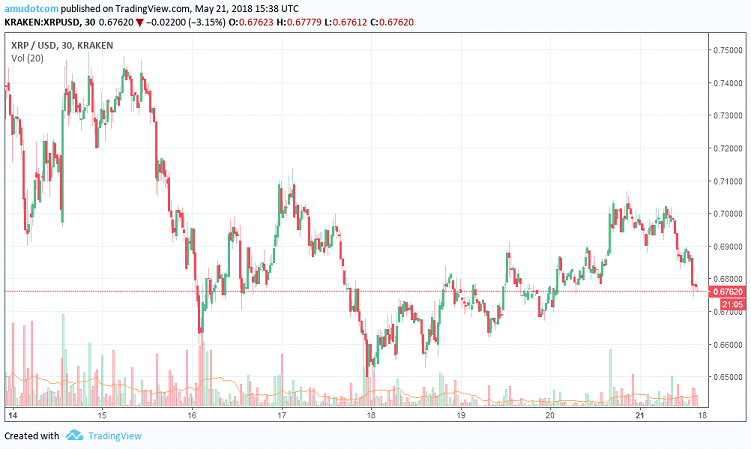 On May 21st, 15:38 UTC XRP is recorded to be $0.67620 which is a fall from the levels of $0.73000 on 14th May. It was going steady until 15th midday when it fell to levels of $0.67000. It then showed Bullish signs till 17th when it then suddenly came crashing down to levels near $0.65000. 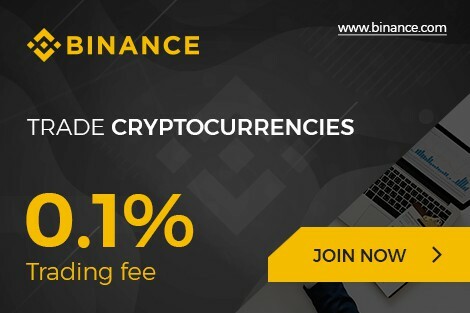 It then gradually increased to $0.70000 on the 21st of May morning. On May 21, 15:54 UTC BCH is recorded to be $1223.4. 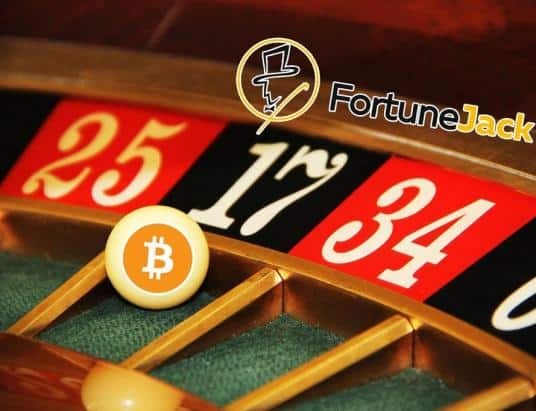 It has made a dramatic fall, from a price level of $1475 on the 14th of May. It then gradually started falling, and on the 16th of May, it reached levels below $1250. It began to fall further touching $1150 by the midday of 18th May. It has now slowly risen but is still in a state of correction. 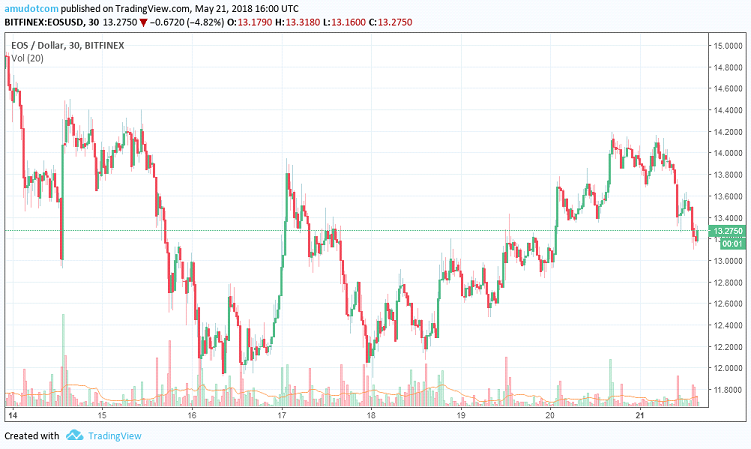 On May 21st, 16:00 UTC EOS is recorded to be $13.2750. 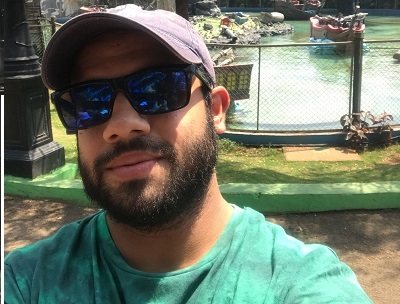 It has been a week of ups and downs, but not in extreme levels. 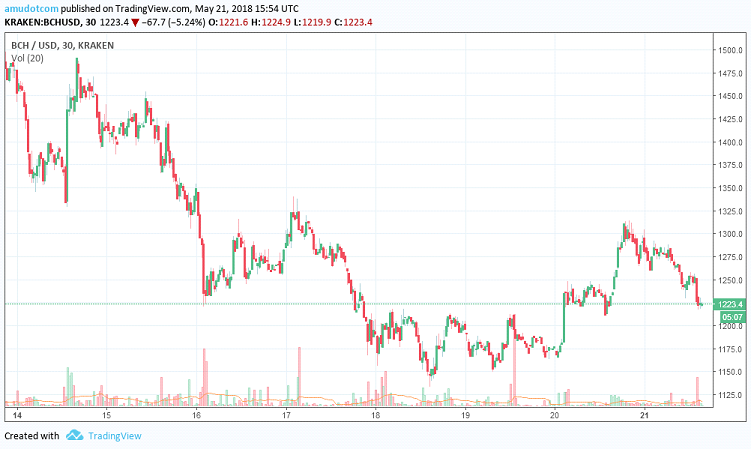 On the 14th of May, it was in a high of $14.8000 price levels which slipped down to levels of $12.0000 on the day of 16th May. 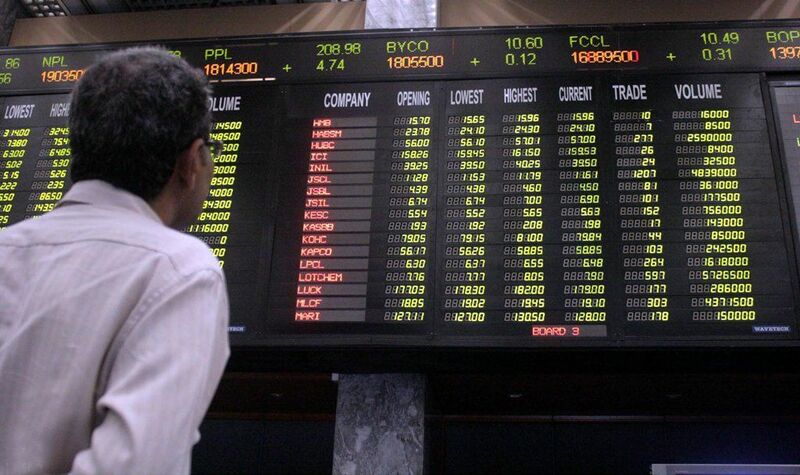 It then corrected back to levels of $13.8000 on 17th May. It eventually fell again till levels of $12.0000 where it then corrected back to levels of being above $13. 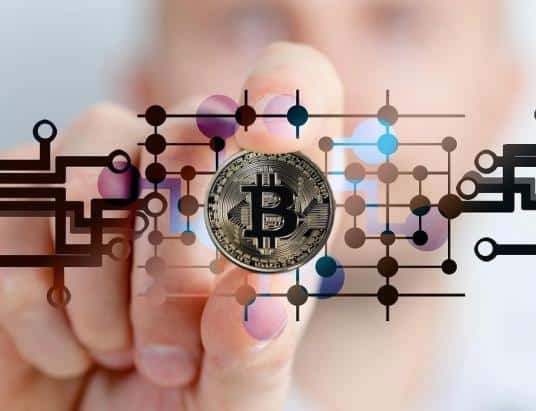 Previous Post Previous Post New Cryptocurrency Exchange for Institutional Investors – Cryptocurrency Market to the Mainstream!